of course, being with my family at this very Holy and special time of year. 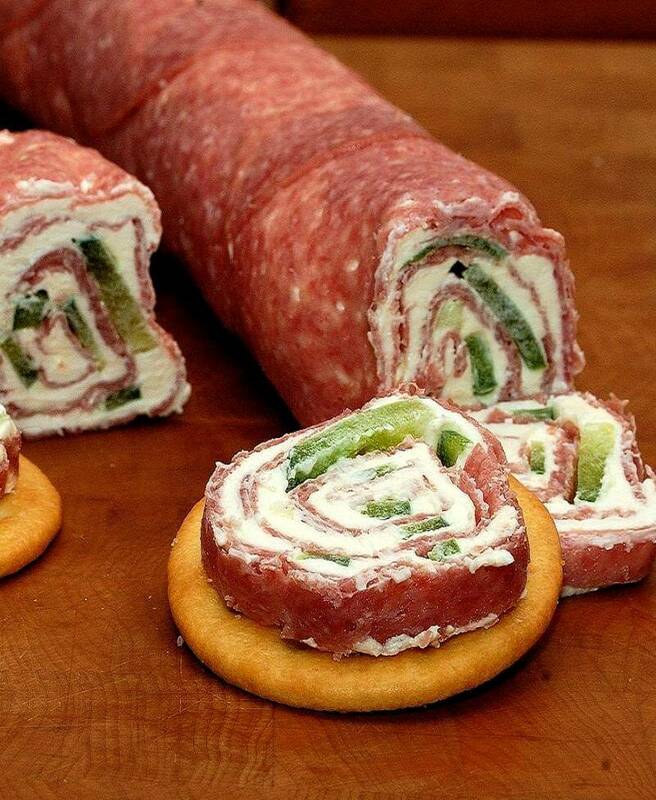 I thought maybe I could offer a few traditions you could start with your family and Salami and Cream Cheese Roll-ups from PiX FiZ could be one of them. Thanks for the shout out! These have been our Christmas tradition for years, I entertain 30-40 people every Christmas eve and these are certainly a favorite. Merry Christmas to you and yours, enjoy! Thank you for your effort to leave such a wonderful comment. You don’t know how much it meant to me. Your blog is wonderful btw, very nice job. What a simple but fabulous idea for entertaining! I used this recipe at a recent BBQ for friends and it went down very well – thank you. Best wishes from Down Under! I love using pepperocini’s instead of the peppers. Even though Christmas is more than over I have just discovered this recipe, I love it! !